As the heat starts to rise on the West Coast, the shoulders are coming out haha. One of my favorite pieces to wear this summer are jumpsuits. I find myself grabbing for a jumpsuit almost every day. It’s so simple but effortless and classy. One of my go-to jumpsuits consists of this little number from Aritzia (Wilfred: Écoulement Jumpsuit – Ashen). I absolutely love the style and the open back is extremely helpful to keep me cool in the summer heat. No matter if you’re Sunday brunching with your gals or going on a day date, this jumpsuit makes the perfect summer time outfit. We are finally approaching the spring season and that means it’s time to break out the fresh faced products. COVERGIRL’s new Vitalist Collection includes the perfect products for a dewy and bright spring makeup look. With spring ahead, I’ve switched my normal daily concealer with the Vitalist Healthy Concealer Pen in the shade Medium. It has a soft-brush applicator that allows you to smoothly and precisely apply the product onto your face. 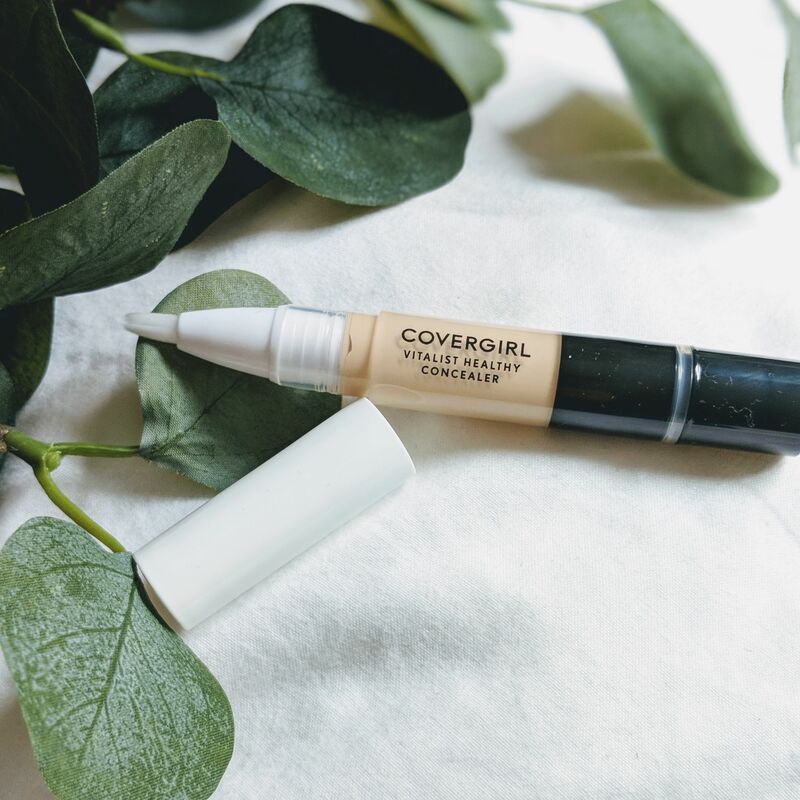 The Vitalist Healthy Concealer Pen contains vitamin-infused formula which brightens your complexion for a fresh and healthy look. 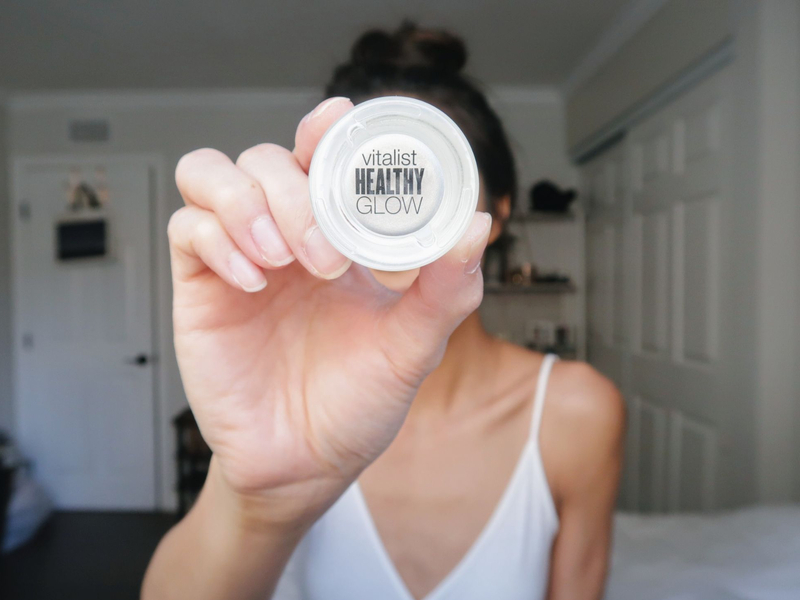 I like applying this concealer under my eyes to help hide those pesky dark circles and to brighten up my eyes and make myself look more awake. As an oily, combination skin type of girl, I typically have to set my face with a powder. I would say it’s a must for me, but I have a hard time finding a powder product that doesn’t make my face look cakey or that can withstand my long work days. 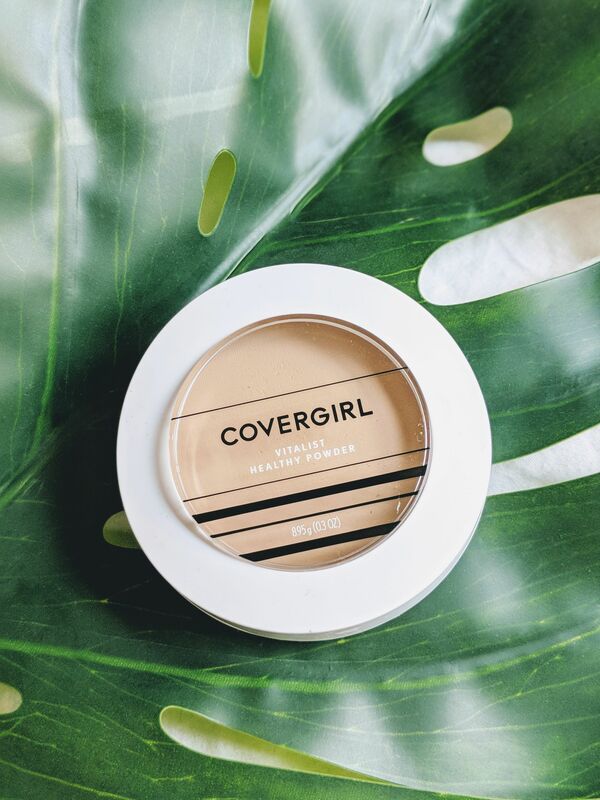 I gave the COVERGIRL Vitalist Healthy Powder (shade: Buff Beige) a try, and I was amazed! This setting powder was created with built-in hydration and lightweight formula that reduces shine for natural-looking skin. After I applied it to my face, I was shocked at how flawless my skin looked. The best part is the lightweight formulation! I could see the full coverage flawless effect, but I couldn’t feel it, which is wonderful! What’s a spring look without a little glow!?! 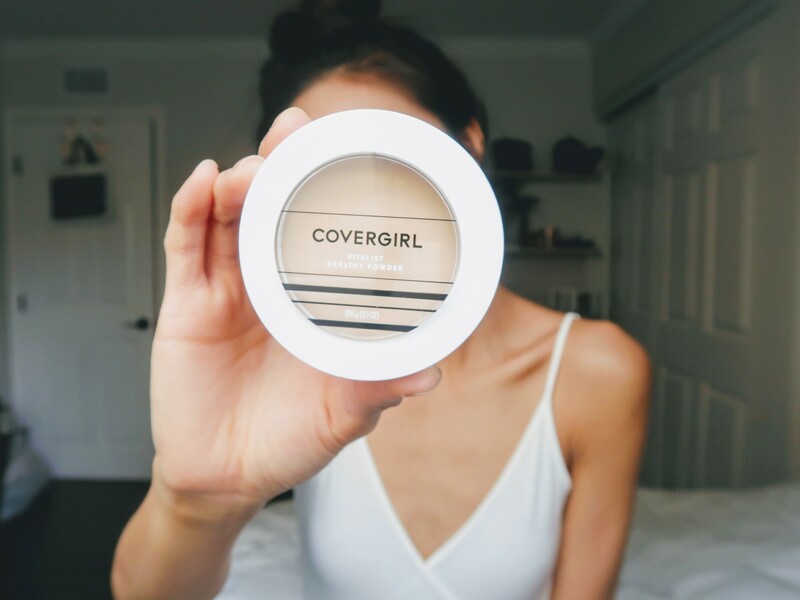 Although we already tend to shine a little brighter during this time of year, a little highlighter couldn’t hurt. 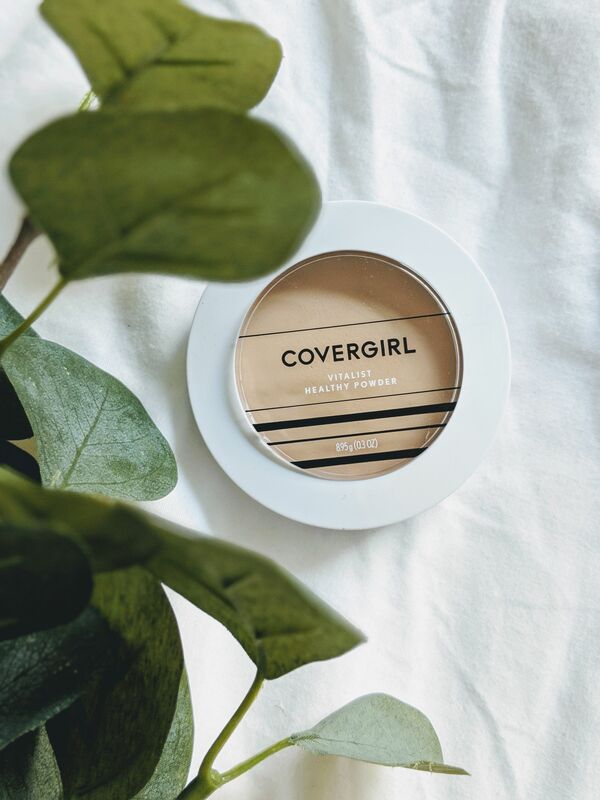 COVERGIRL’s Vitalist Healthy Glow Highlighter in Moonbeam is a gorgeous white-toned, cream-based highlighter. This product adds a beautiful, natural glow to the cheek bones. You honestly makes you look like you are glowing from within! 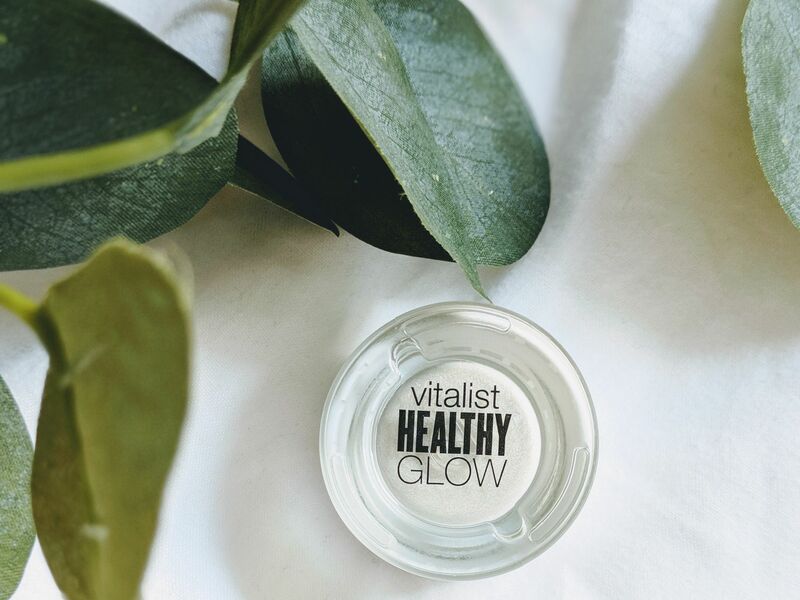 The Vitalist Healthy Glow Highlighter is available in multiple hues that make your skin look naturally radiant. It’s never easy adapting to change. It’s even more difficult when life becomes comfortable and routine. However, sometimes change can be a good thing. I grew up in sunny Southern California. This was a place I was raised being exposed to all types of food, places, and people. I absolutely loved it. I traveled some throughout my youngin’ years, mainly to surrounding areas, but I never knew what it was like to not have easy access to all these things I loved. 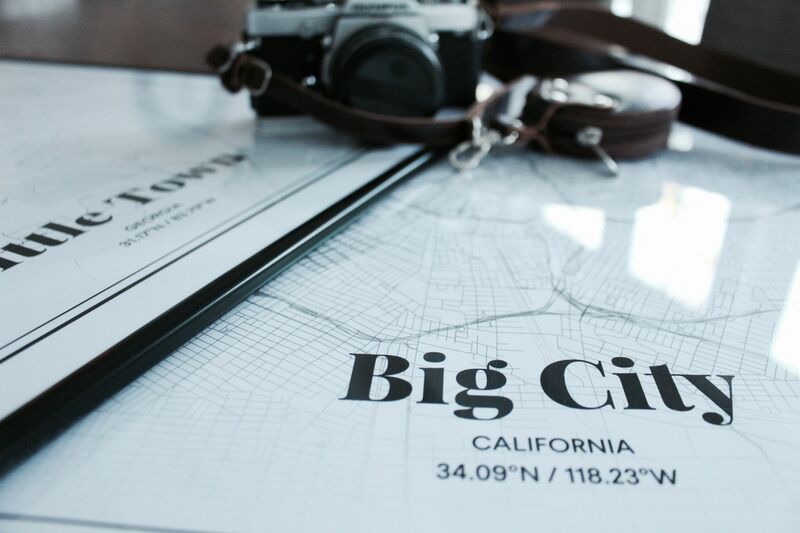 I became comfortable with what I would label as “the city life”. When I was eight years old, my parents dropped the bomb on my sister and I, and told us we were relocating to a farm in a little town in South Georgia. Geography was not my forte at that age, so I had no clue we were moving to the middle of nowhere. You could saw I was more than shocked when we arrived at our new home. My new neighbors were chickens and the closest human being wasn’t within walking distances. Outside my window was practically a forest, and the nearest grocery store was a long and quiet 15 minute drive. Transitioning to a completely different environment was beyond difficult. Little did I know, this move, this change was a good thing. 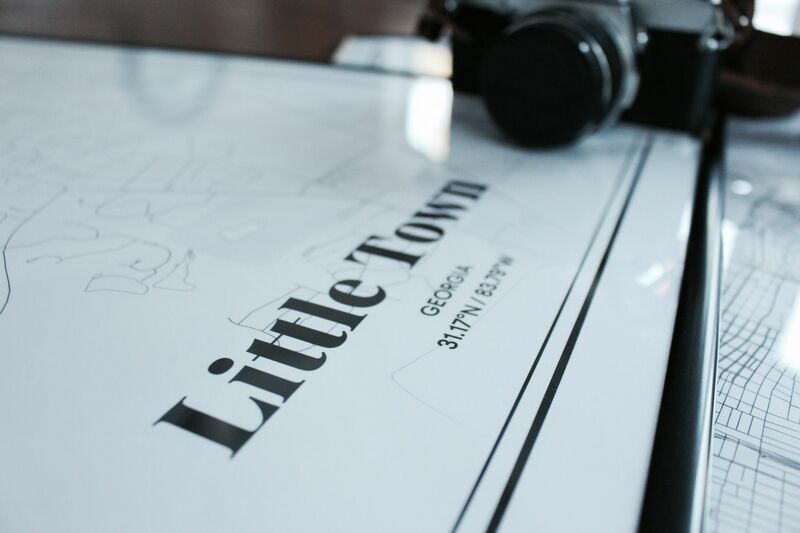 In this little town, I was able to learn and grow in ways that I wouldn’t have expected. I learned to become an explorer and lover of nature and animals, I mean I did live in the woods… I learned patience and appreciation for my surroundings. I learned life doesn’t always have to be chaotic and rushed. I learned that you can be happy wherever you are in the world, as long as you surround yourself with amazing people. This little town might have been scary at first, but I strongly believe everything happens for a reason. Everything we go through in life is for one sole purpose, to teach us something. It’s our decision whether we want to travel through the journey with a smile or frown. 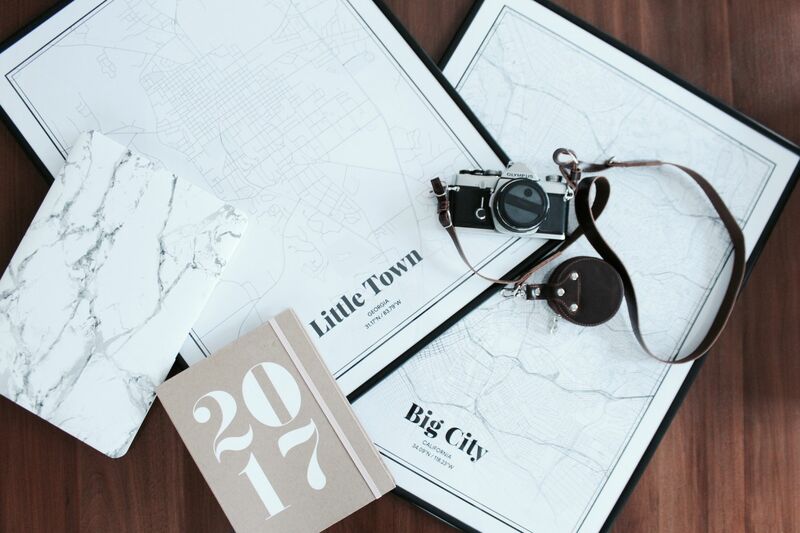 Create your very own story with Grafomap. As a lover of beauty products, I get so excited when I get a chance to try new skincare items. The best part is discovering products that actually works wonders for my skin. Unfortunately, this only happens on rare occasions. I have sensitive, extra oily and acne-prone skin. So it’s quite a challenge to keep my skin looking fresh and flawless at all times. 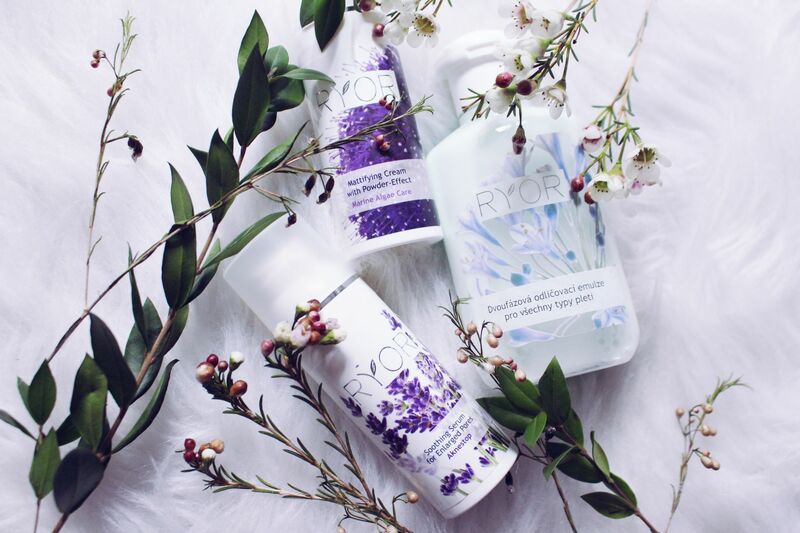 I was fortunate enough to have the opportunity to collaborate with Our Happy Box and try out Ryor skincare products. I will be honest, I was skeptical of the products before I tried them and fell in love. I am so happy to be sharing my thoughts on these products with you and hope you give them a try. 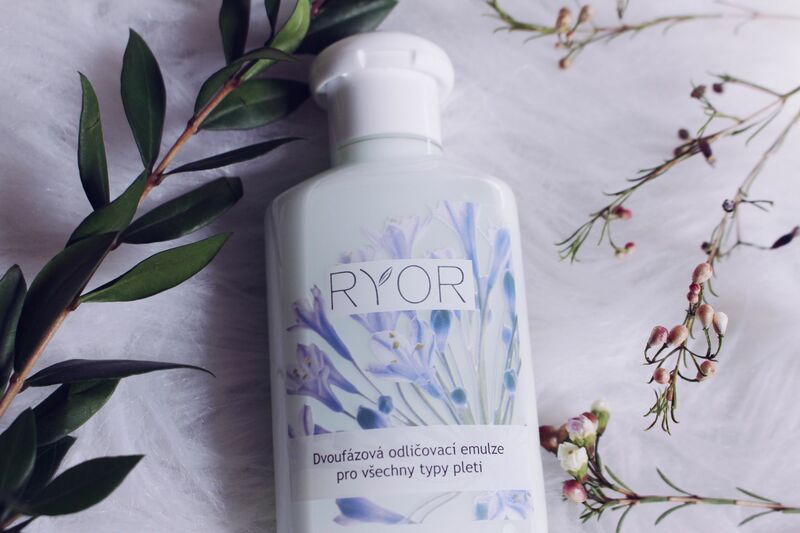 Ryor’s Two Phase Makeup Removal Emulsion is an evening make-up remover, including the eye area. It clears impurities and cleanses the skin. The formula has two layers, which means you must shake the solution before using. This emulsion is by far the BEST makeup remover I have ever used. I typically only use the product on my eyes. I take two cotton swabs, give them a nice coat of the product and hold them on my eyes for a few seconds. It literally melts off my make up. It’s like MAGIC. 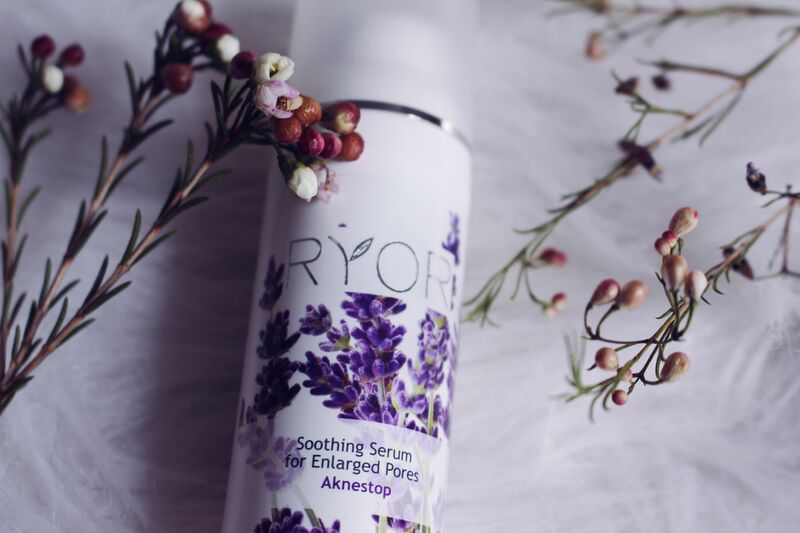 Ryor Soothing Serum For Oil Skin is a serum enriched with plant extract made to minimize large pores. The seaweed in the serum helps reduce sebum formation, whereas the alpine plant extracts aid to dilate the pores. I apply a pea size amount of this serum on my face in the morning, after I cleanse my face. I noticed a big difference in the look and feel of my skin. The serum makes my skin look and feel smoother than a baby’s bottom. 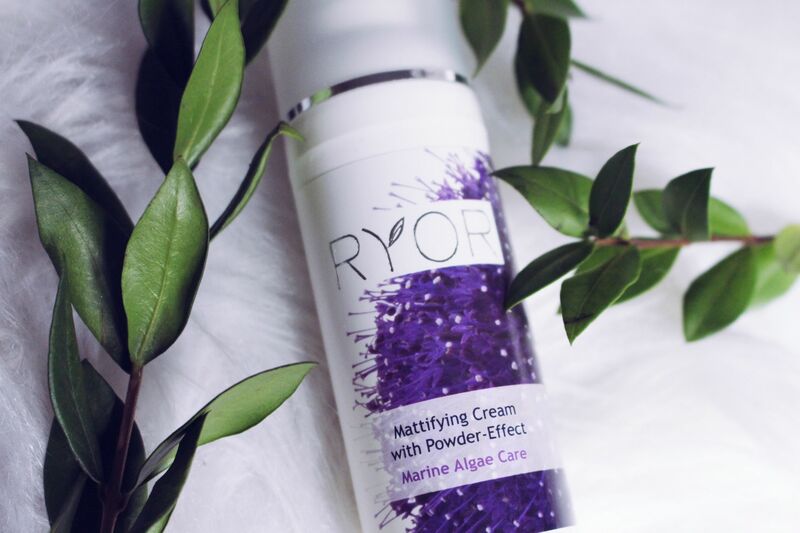 Ryor Mattifying Cream with Powder-Effect is a unique cream that contains high contents of microparticles that creates a matte and powdery finish. It’s made up of sea mayweed extract to soothe, tonify, and protect the skin from free radicals. I put this cream on top of my serum, before I apply my moisturizer. This product is an oil tamer. Usually throughout the day, my skin becomes very greasy and I have to blot my face a couple times. But with this cream, I notice my skin staying matte for most of the day. I only start to see shine appear towards the end of the day, which is a huge improvement. I find that the Soothing Serum and Mattifying Cream are the perfect duo to apply before make-up, and the Two Phase Emulsion is great for taking off your makeup. 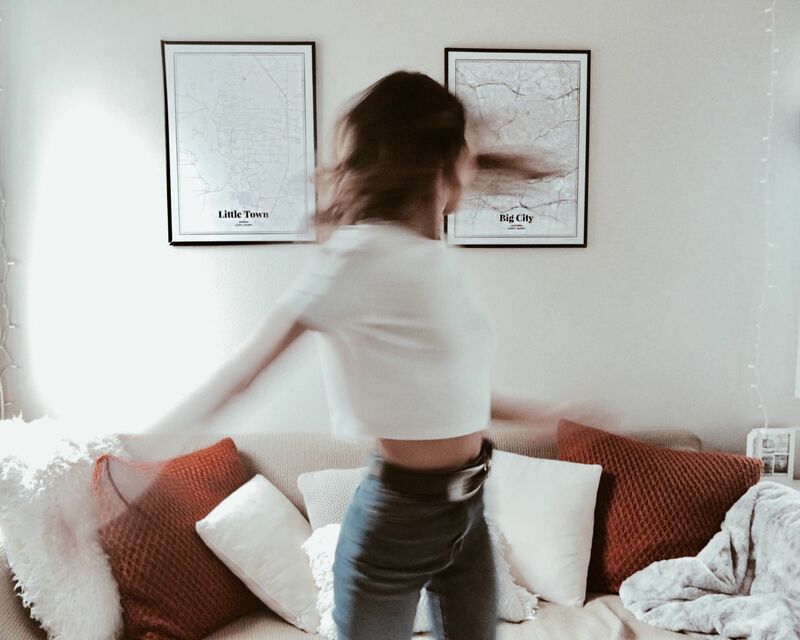 Overall, I am very impressed with all the products and I would highly recommend checking them out. Spring is on it’s way and I’ve never been more excited to break out the pastel tones, floral patterns and beautiful neutrals. However, incorporating spring fashion into work attire can sometimes be a little tricky, especially if you’re use to the usual monochromatic work wardrobe. 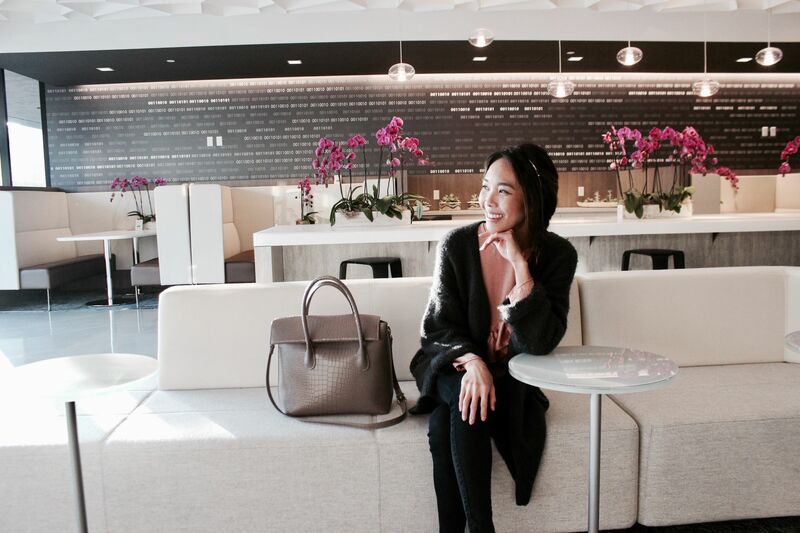 Keep on reading for some tips on how to sprinkle spring fashion into your every day working girl outfits. California weather hasn’t been very consistent lately, so I always keep a sweater or cardigan on hand. 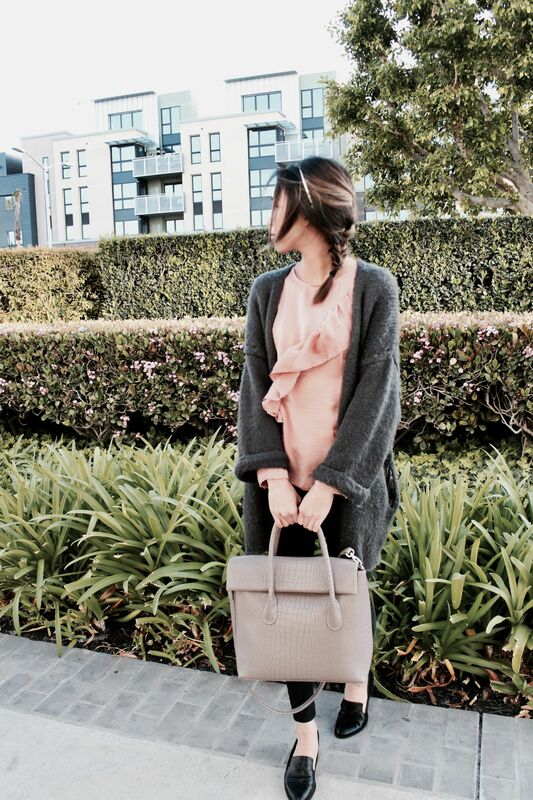 I added a simple grey sweater to my outfit to keep myself warm in the office and for the unexpected chilly weather. I wore my go-to black pants. I mean you can never go wrong with a good pair of black pants. 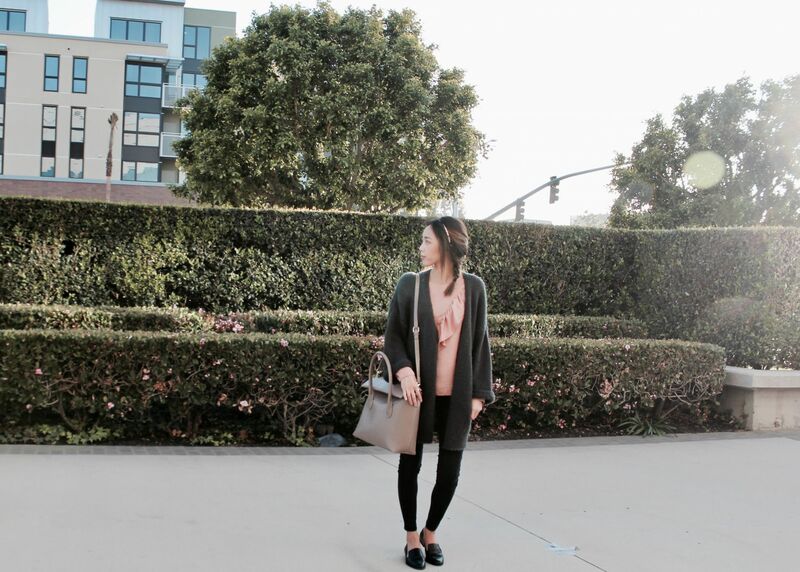 I finished off the outfit with my comfy black pointed loafers, making the outfit a little more trendy and chic. Now my absolute favorite part of this look is my Hazlmay Bethany Large Satchel. 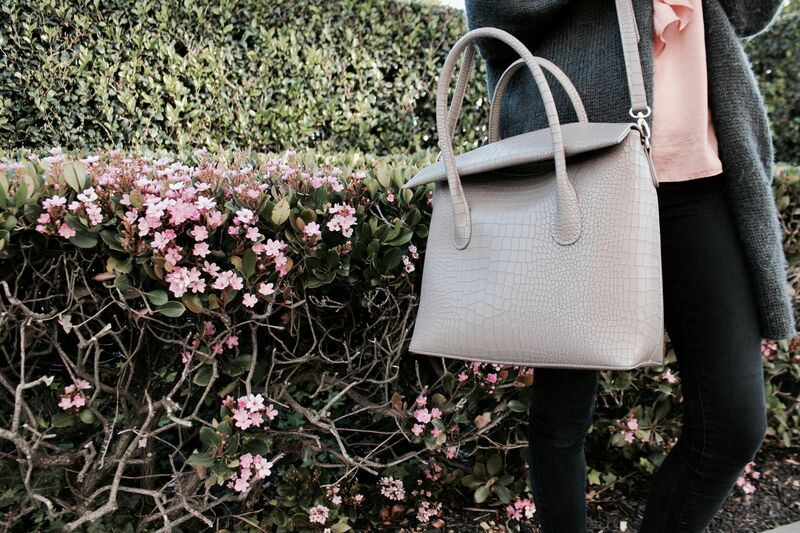 The croc embossed faux leather is so beautiful and the neutral color makes it incredibly easy to pair with ANY outfit. 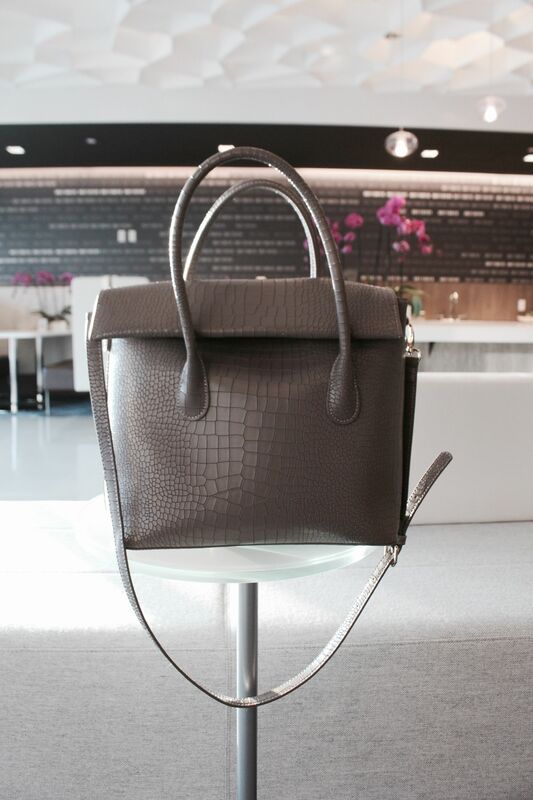 I am a sucker for bags with compartments and this satchel does not disappoint. There are three large compartments inside the bag, where I store all my necessities: wallet, phone, sunglasses, notebook, makeup, etc. It’s even large enough to fit an iPad or a small laptop. Also, I really love that this bag has two carrying options. This satchel has become my every day work bag. It’s super stylish and functional. What more could a working girl/fashionista ask for?